The retina is a thin delicate lining, like wallpaper, on the inside back wall of the eye. The retina is responsible for the sense of vision. Similar to the film of a camera, it captures focused images and sends the information via the optic nerve to the brain which processes the information. Without the retina, you would not see. The center of the retina, the macula, is used for detailed work and reading. The peripheral portion of the retina is responsible for peripheral vision. 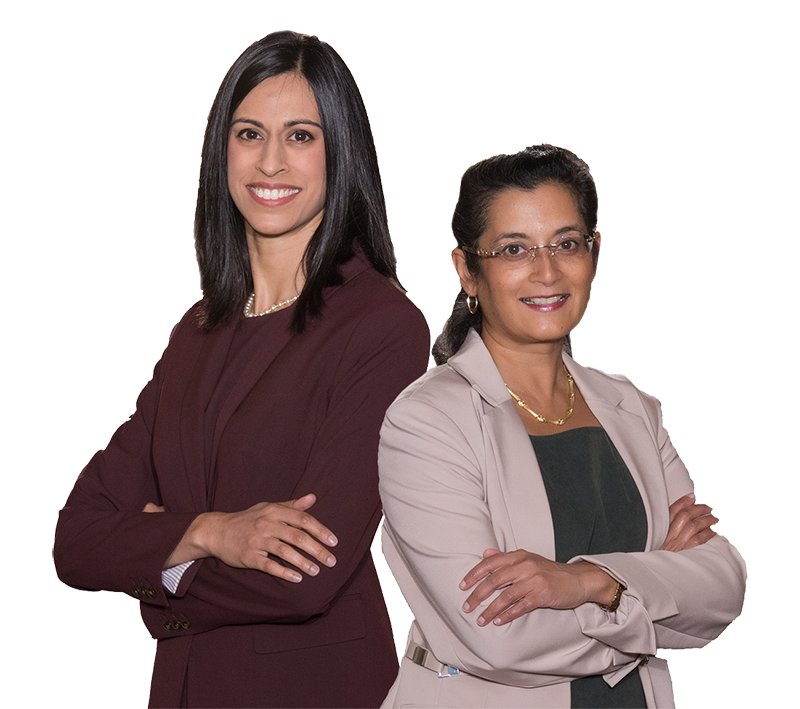 Our board-certified and fellowship-trained retina specialists, Dr. Anita Shane and Dr. Allison Menezes, provide a full spectrum of medical and surgical treatments for conditions that affect the retina, vitreous and macula. Please see the links above for more about specific retinal conditions and treatments.